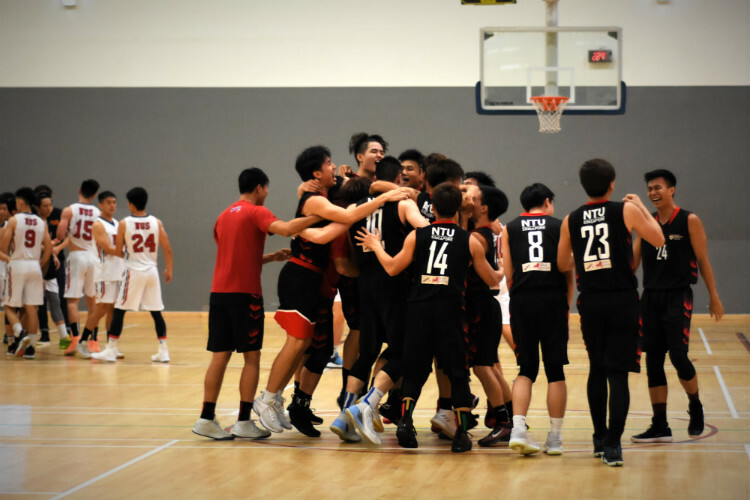 NTU showed their spirit and came up clutch in the last quarter to emerge as the IVP champions. 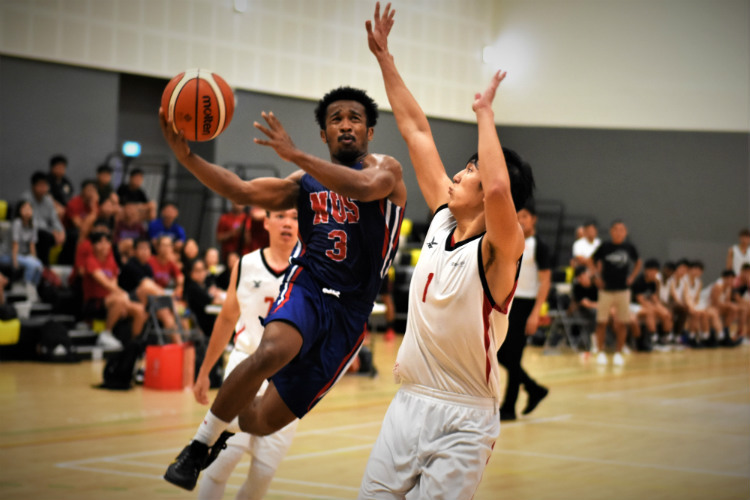 NUS advances to the IVP finals by clinching an 89-79 victory against TP. 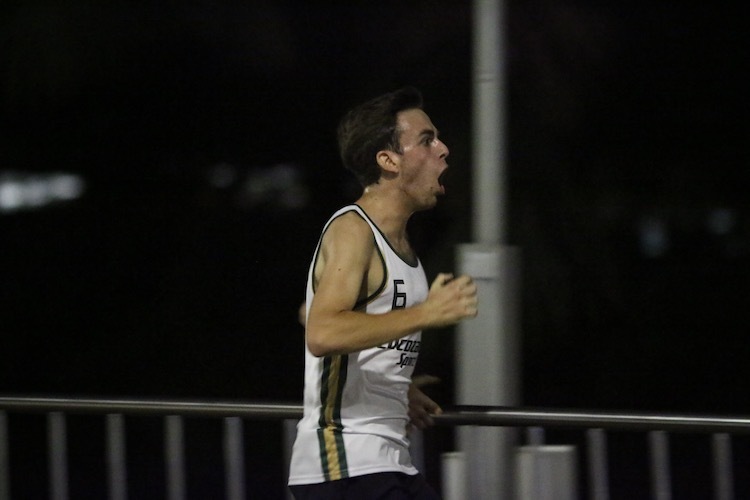 Temasek Hall upset defending champions Eusoff Hall and traditional powerhouses Kent Ridge; while Eusoff dominated the Women’s race in the NUS Inter-Hall Games Road Relay. 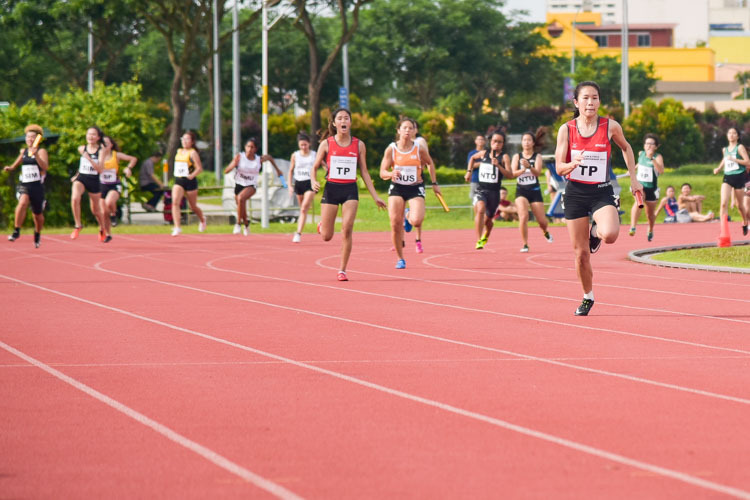 The Temasek Polytechnic quartet of Alanis Moey, Clara Goh, Haanee Hamkah and Andreana Tang won the women's 4x100m relay final to add to the men's gold; while the National University of Singapore retained their double gold in the 4x400m relays to cap off another successful IVP campaign. 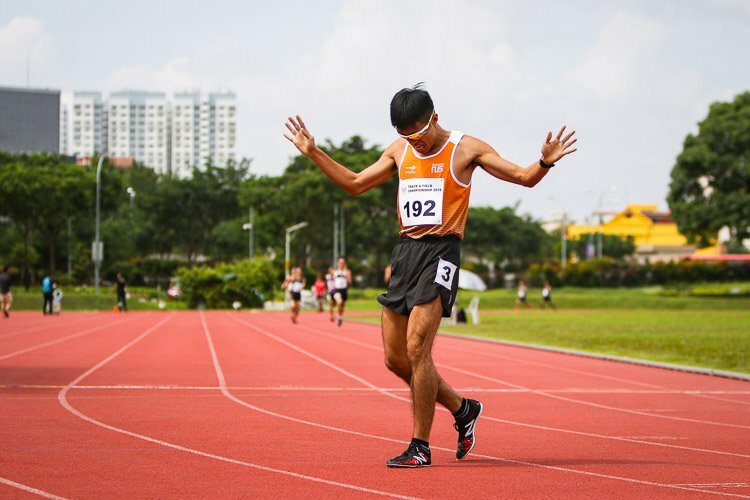 Vanessa Lee of NUS won the IVP 800m and 5000m three hours apart, breaking her own 5000m record in the process. 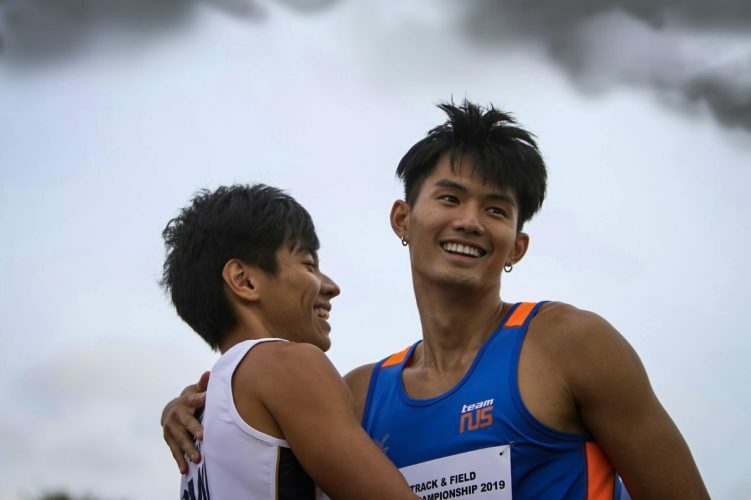 Training mates Timothee Yap of NUS and Tan Zong Yang of SMU finished 1-2 in the men's 200m final in 21.65s and 21.69s respectively, while Clara Goh of TP claimed her first ever IVP gold in the women's final with a new personal best of 26.09s. 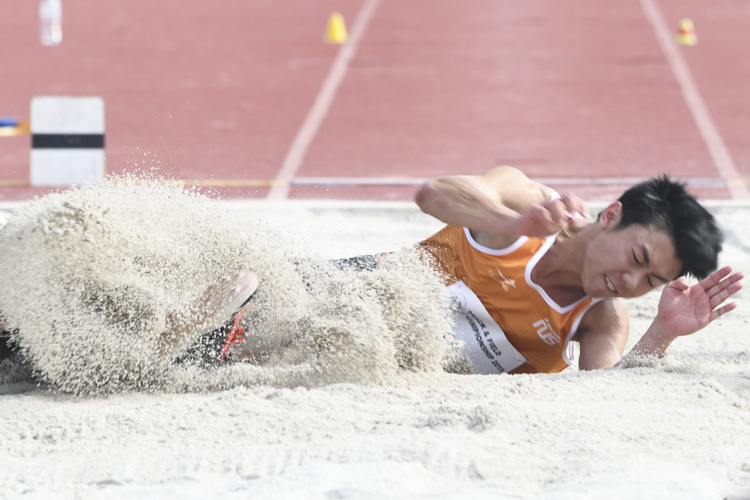 Shaun Moh of the National University of Singapore (NUS) leapt 6.95 metres to clinch his third IVP long jump gold in three years, while his NUS teammates Brian See, Bryan Koh, Chiu Jing Wen and Maya Shanmugaratnam dominated two out of three throws events with 1-2 finishes in the men's shot put and women's javelin. 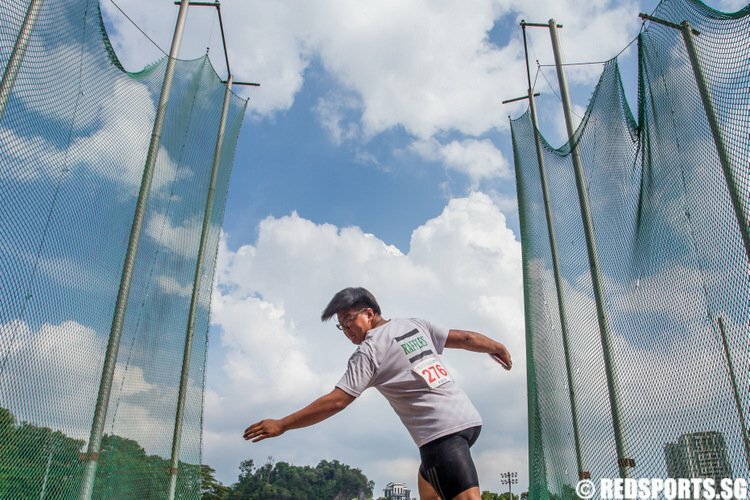 Tok Yin Pin of NUS emerged fastest of two timed finals in the 800m event at the IVP Track and Field Championships to win his first ever gold.